It’s a story that defined Vancouver in the 1930s–a city divided by class as 900 longshoremen living on the east and south side of Vancouver fought for basic rights–to gain back a union and not a company association, as well as fair hiring practises. 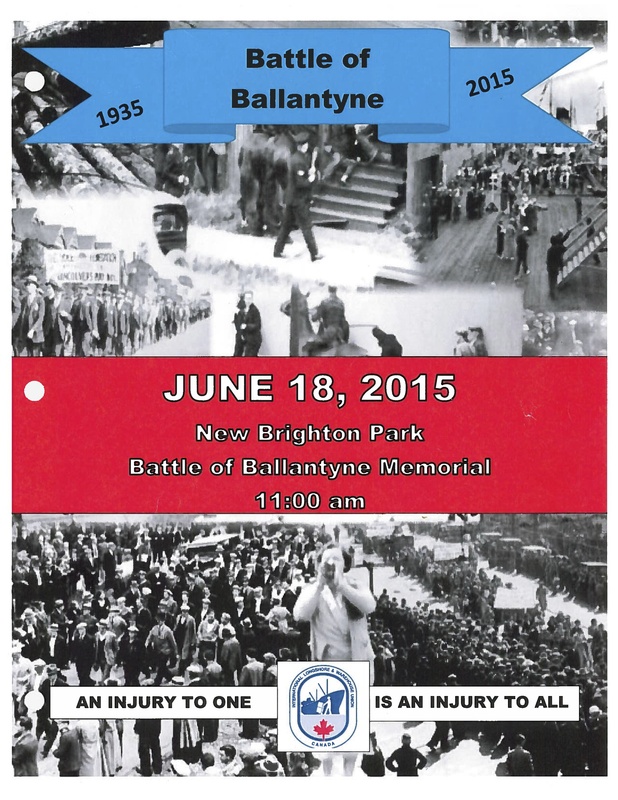 Their strike had only just started when on June 18, 1935, a march to protest the use of strikebreakers at Ballantyne Pier led to an all-out three hour waterfront/city street battle between police and the strikers. This entry was posted on June 15, 2015 at 6:19 pm and is filed under BC History Articles. You can follow any responses to this entry through the RSS 2.0 feed. You can leave a response, or trackback from your own site.